There is a lot of hype around the new style of slot games available from NetEnt, so we thought you might appreciate learning more about this topic! Read through this article to learn all about NetNet MAX slots, including how it leverages the concept of volatility and variance to introduce some of the most exciting slot prizes this side of the Internet. These are really fun games we’re talking about, whose prizes promise really to maximize your expectations and allow you to win large amounts of cash. Read on to learn what all the fuss is around NetEnt MAX slots, so you can decide if this is something you want to experiment with! Overviewing the latest online casino craze: NetEnt MAX Slots! The concept behind NetEnd MAX slots is actually fairly simple: to provide the most dedicated players with high stakes opportunities and sizeable jackpots, while still catering to casual players who are just looking to have a little fun spinning slots. They are doing this by effectively creating two versions of their latest games, starting with the highly anticipated Berryburst – the sequel of sorts to the incredibly popular Starburst, which may be the single most popular title in the history of online slots. In order to fully understand the underlying differences between both versions, you should be familiar with two technical terms: RPT and volatility. RTP is the Return-to-Player percentage, which simply means it’s the amount of money you’ll be likely to get back if you keep playing the same slot game over and over again. For most NetEnt games, this percentage is sitting around 96% and it’s a similar number for both regular and MAX slots. The key different between both versions relates to that mathematical concept of variance or volatility. Regular NetEnt games have low volatility, meaning that you can play for hours and hours on end while having around the same 96% chance of having the same money at the end. By contrast, MAX games have high volatility, which means that you can either win large as easily as you can lose it all within a few spins. While this makes for a somewhat risky situation where fortunes can be made as quickly as they can be lost, this kind of challenge is more exciting and appealing. High volatility games are best suited for the most dedicated players who have lots of money to spare and keep looking for opportunities to win big money and want to experience big thrills while wagering. What NetEnt is aiming to do with their MAX slots is simply to cater the professional wagering demographic without neglecting casual gamblers, who will be more comfortable with the low variance of regular slots. Low variance essentially means that a casual player can keep spinning and enjoying the games without either risking losing all it nor having the opportunity to take the really big prizes. Berryburst MAX: spiritual successor to the hugely popular Starburst? Even though MAX games have similar return-to-player margins and rely on the same highly polished game mechanics in the regular games, the potential prizes are dramatically higher. The concept was recently introduced with the August 2018 release of Berryburst in both regular and MAX versions. When you look at the paytable for Berryburst, you’ll notice the largest possible jackpot payout (available when a lucky player hits 15 full berry wilds) is valued at around 5000 coins; by contrast, the same prize on Berryburst MAX will be worth the double – a whopping 10,000 coins. The winning chances are also tweaked for both games; the regular version tends to turn out a higher percentage of winning spins that offer low value, while the MAX version has a lower percentage of winning spins, but the value of the prizes is always higher. 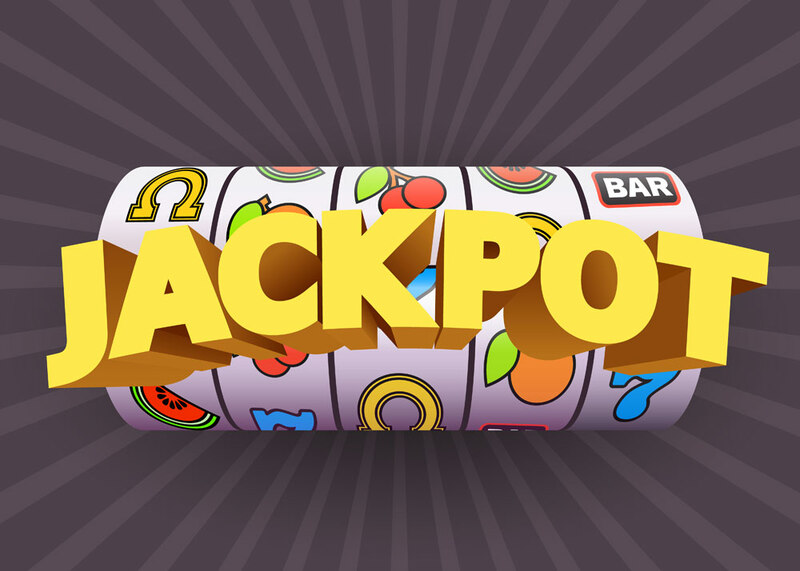 In short, the regular version is aimed at casual players looking for a bit of mindless and fun entertainment – while the MAX version will please more advanced players who consistently spend more money and are looking for the most valuable slots with the highest earning potential.